Latitude Festival is simply the UK's best music and arts festival, truly a festival for the whole family young and old. 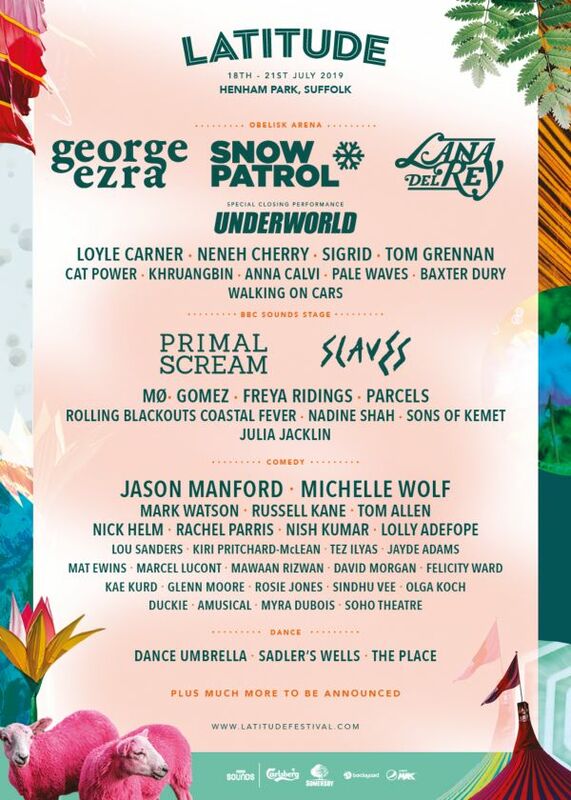 Latitude is the only place that brings together the best in music, literature, comedy, poetry, film, theatre, cabaret, art, dance, opera and fashion for one spectacular weekend. Latitude will continue to inspire and innovate, enlighten and engage with another incredible event promised for 2019.